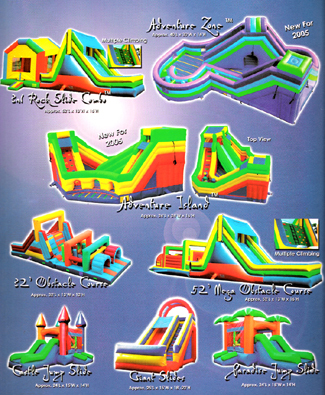 Get Hot & Stay Cool @ Ultimate Bash Party Rentals! 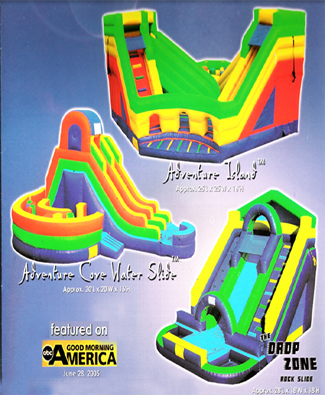 We are Long Islands Inflatable Source. 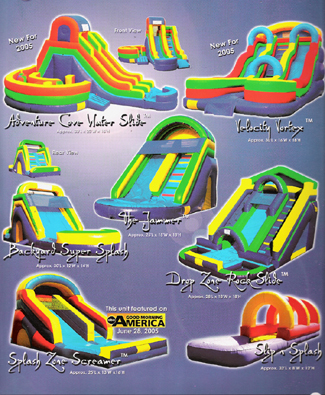 Slides! Dunk Tanks! Bounces! Boxing! Jousts! 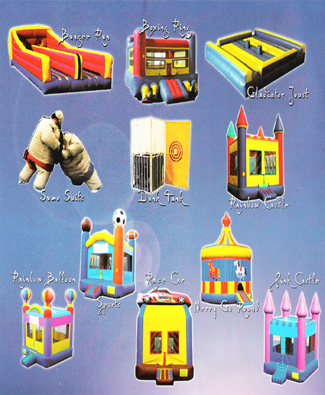 We carry a large selection of inflatable slides and bouncesfor your ultimate home. High Quality Construction, Quality Materials, Super durable. Years of Use, Superior Fun! 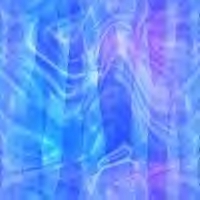 ITEMS ON THIS PAGE FOR SALE - NOT ALL AVAILABLE FOR RENTAL! Shipping costs depend on shipping method and insurance. Please contact us for recent rates.